DRX 255C was owned and campaigned by the late Barry Sidery-Smith and was in his ownership since the early 1970s. This historic car was the official Abingdon works entry for Le Mans in 1965 driven by Paddy Hopkirk and Andrew Hedges where they finished 11th overall and second in class. 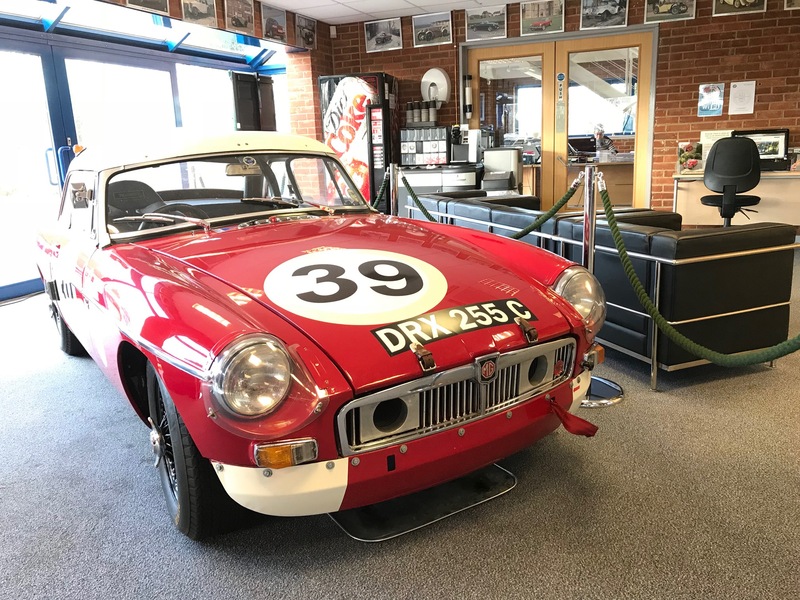 We are privileged to have Barry's car on display in the showroom at the Club HQ in Swavesey.